With the Proof-of-Stake (PoS) consensus, a person’s right to mine and inspect transaction blocks is determined by the number of coins they own — the more bitcoins or altcoins a miner owns, the higher their mining power is. PoS is steadily growing in popularity, enabling users to earn not only from trading but also from HODLing. Here are the top seven cryptocurrencies you can cash in on. NEO is a PoS cryptocurrency supporting smart contracts. This makes it the perfect starting point to launch decentralized applications and conduct an ICO. 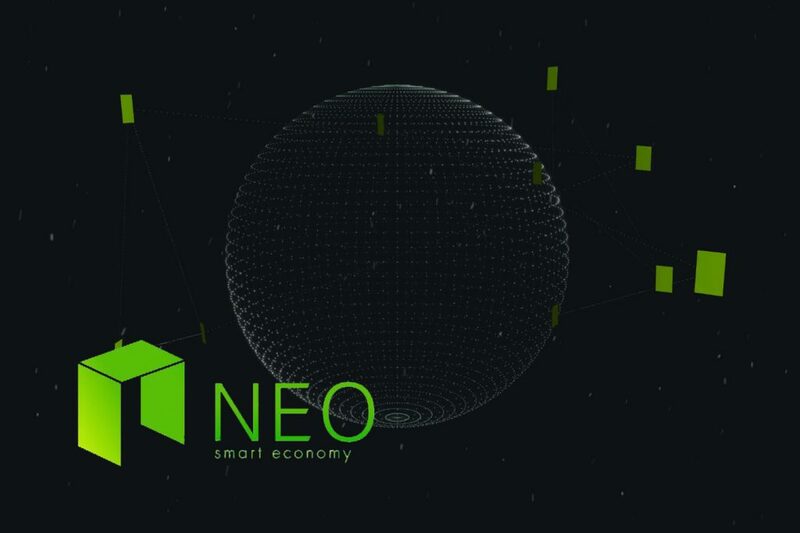 NEO and its native coin GAS can be used to generate passive income, but to do this, one needs to store them in a wallet, not on the stock exchange account. Please bear in mind that not all wallets are created equal, so be sure to check whether the wallet allows for receiving rewards in GAS. The annual yield stands at 4−6%. Unlike other cryptocurrencies, NEO cannot be split into parts smaller than 1 NEO, which is the minimum amount allowed for staking. NEO represents the share of ownership in the blockchain, while GAS serves as a “fuel” for this blockchain and gives the right to work with it. 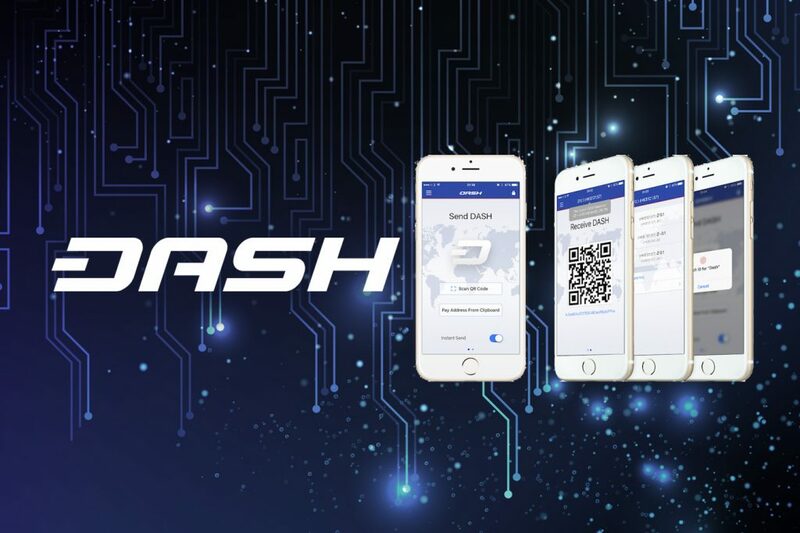 Although Dash (DASH / USD) is not a cryptocurrency based on Proof-of-Stake, its masternode system allows owners to receive dividends. In this sense, it is similar to classic PoS-coins. Profit amounts to 7.5−8.4%, plus the coin itself is growing in price. The main drawback is a hefty initial investment. As of October 2018, at least 1,000 coins are required to create a masternode, and their total value is about $162,000. PIVX cryptocurrency (aka Private Instant Verified Transaction) appeared in 2016, as a hard fork from Dash. 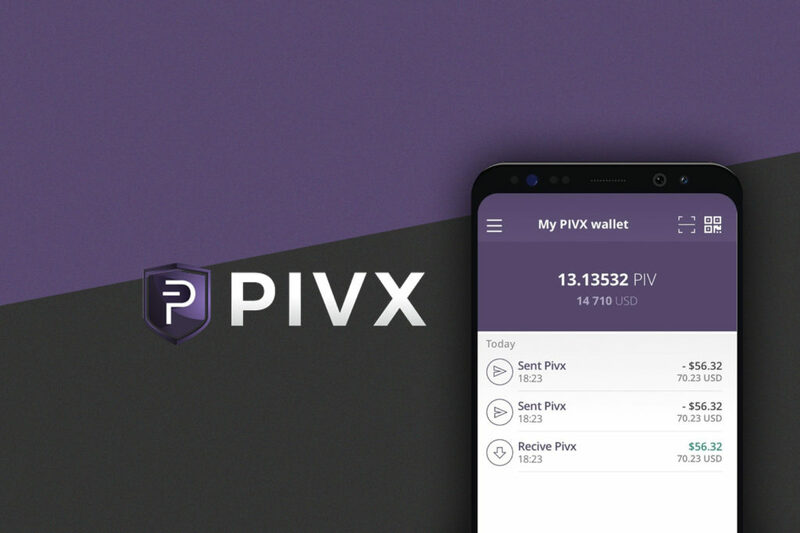 Owners of PIVX are allowed to create a masternode with 10,000 PIVX, which is estimated at $12,000 or to just stake the coins. There is no minimum amount for staking, but the wallet must stay active. PIVX masternodes allow holders to earn about 5.5% per year, while ordinary holders get some 4.8%. With a very detailed guide to PIVX staking, it is great for beginners. However, the team states that staking is very similar to playing a lottery, where the number of coins equals the number of lottery tickets. Since the delegate himself determines the share of dividends it may vary from 6.25% to 100%. 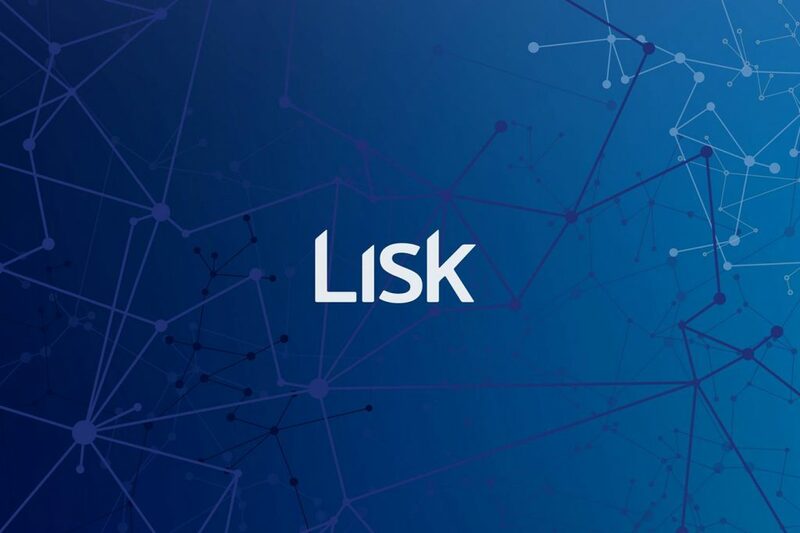 Since the delegated PoS is somewhat confusing, users are advised to first study all necessary guides and switch to the Lisk Nano wallet. Although there are no technical restrictions regarding the amount of LSK required for voting, each vote costs 4 LSK. Therefore, it is recommended that only users with 200 LSK in their wallet (preferably more than 500 LSK) participate in elections — this will minimize the share of costs and get a good income. Currently, one LSK token cost about $2.9. 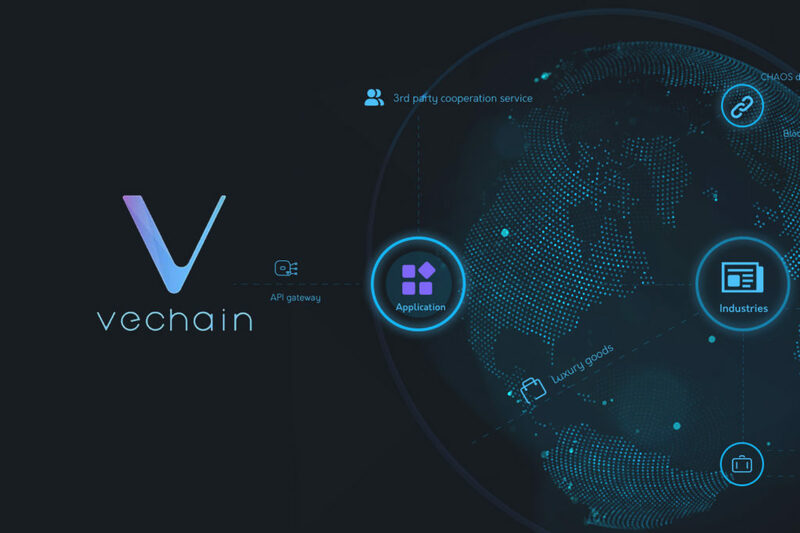 The latest generation of VeChain Thor intends to become the platform for developing decentralized enterprise-scale applications. The developers are desperately trying to push ethereum out of the second place. The project has two types of coins: VET and THOR Power tokens, which are similar to NEO and GAS. VET holders receive THOR tokens for staking, the same way NEO owners receive GAS. Some exchanges even support THOR generation for VET stored in their wallets. Staking yield is relatively small — about 1.68%, although 10,000 VET can make you an owner of a masternode. 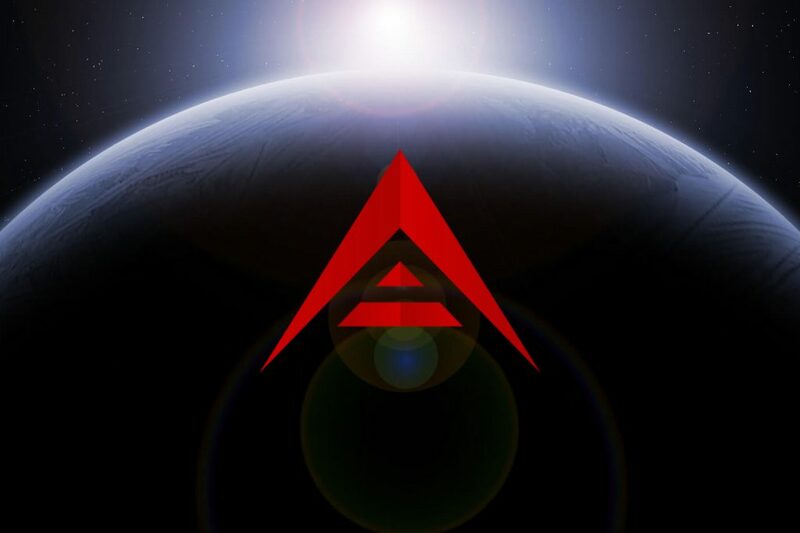 What makes the Ark project unique is that the development team does not try to create a universal cryptocurrency. ARK is designed to achieve a particular goal of integrating various blockchains with SmartBridge technology. It functions as a smart contract that can be utilized on various blockchains with completely different protocols, for example, on bitcoin and ether blockchains. The Ark project also differs from its analogs, as it has a delegated PoS algorithm similar to Lisk (in fact, Lisk has evolved from Ark). Thus, users are not directly involved in the staking. Their coins allow you to select 51 delegates who will then share the rewards with the users who have supported them. While the average share of ARK dividends is about 10%, some delegates pay up to 90-100%. In other words, almost all the perks for staking go to voters and are distributed depending on the number of votes. There’s one little thing about voting: each wallet can only pick one delegate. They do so only to prevent potential centralization of the electoral system. Voters with 1 million ARK in their wallet, will have a million votes, but they can only give them to one candidate. To vote for two, they will have to divide their tokens between two wallets — in this case, each will receive half of the votes. Again, this is done to prevent the major holders of ARK from voting for a certain group of delegates and potentially gaining control over the blockchain. 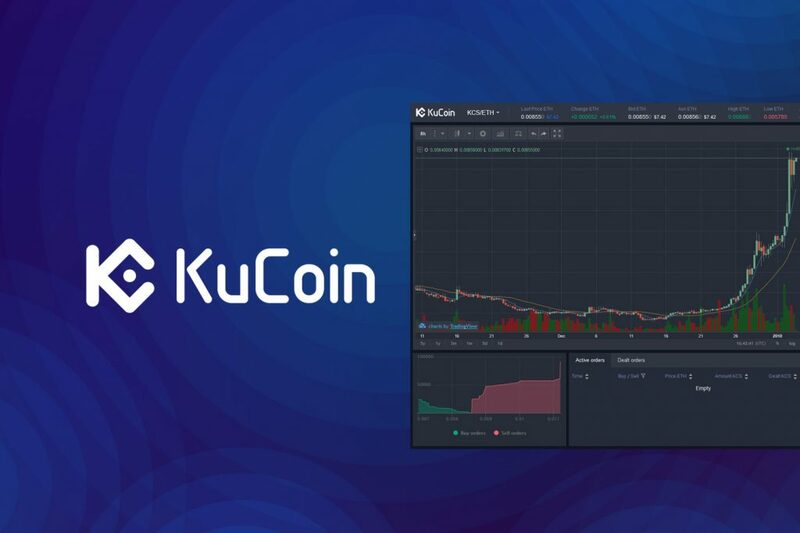 KuCoin Shares were launched by the popular centralized cryptocurrency exchange KuCoin. This Hong Kong-based platform daily distributes some 90% of the commission among KuCoin holders. However, this is not staking — rather than just storing. KuCoin pays dividends to owners of KCS tokens in exchange for storing them — there is no minimum amount required. However, the amount of collected commissions changes daily, making it rather difficult to calculate the average yield, and the amount of dividends depends on the number of KCS coins.